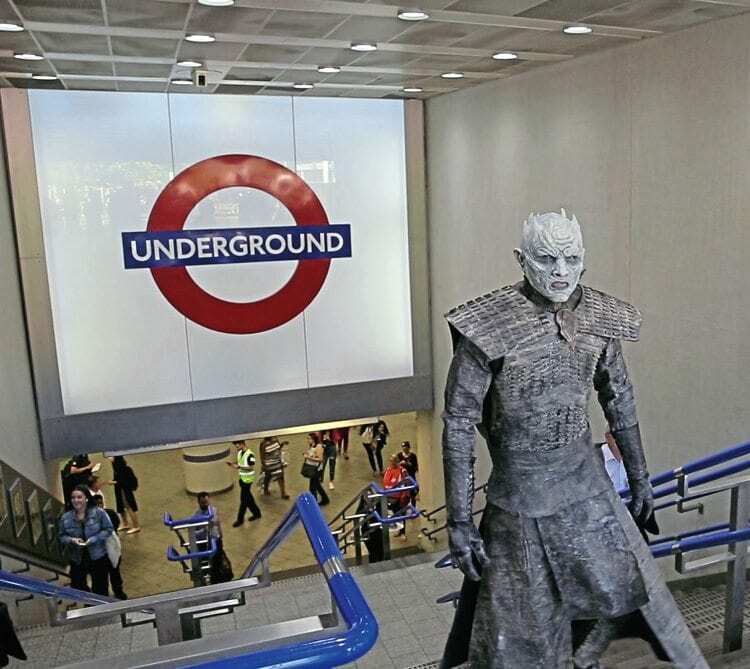 TO promote the return of the TV drama ‘Game of Thrones’, London Underground Tube stations took part in a one-day ‘experiential advertising campaign’ on July 17. 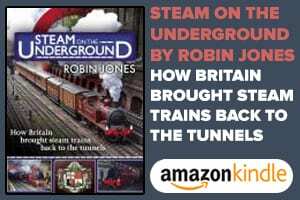 This included themed wall and floor vinyls at King’s Cross St Pancras, plus an ‘Iron Throne’, where passengers could have their picture taken. Elsewhere, characters from the show – such as a White Walker (pictured), Henchmen and the Night King – were let loose at Waterloo, Paddington and Liverpool Street.